I’m a complete sucker for cheery spaces with an abundance of natural light. Couple that with an all-day dining menu that serves Avocado Toast and Half & Half Pizza and you have me sold! Café Felix in 1 MG Mall is, your friendly neighborhood café, even if you live in far off Whitefield. This café also serves the most delicious drinks – let’s all pray that MG Road gets de-notified from being a highway soon! Located in the space that Blimey used to occupy, the Breadbox Hospitality Group that runs The Clearing House in Mumbai, has given it a complete makeover. “I want to bring to Bangalore, eateries that bring back simple, flavoursome dining experiences. Café Felix is a space for like-minded people to soak in the easy-going vibe, as they unwind. An epicurean delight, the menu is big on flavour and feel-good American diner-style comfort food that is sure to hit the right spot!” says Rishad Nathani, Managing Director, Breadbox Hospitality. The problem with handing me a menu with an all-day breakfast option, is that I can almost never go past it to the mains! Thankfully, I had a friend who was not swayed by such inane problems and we managed to eat our way through breakfast, power bowls, breads, pizza, bistro fare and desserts. 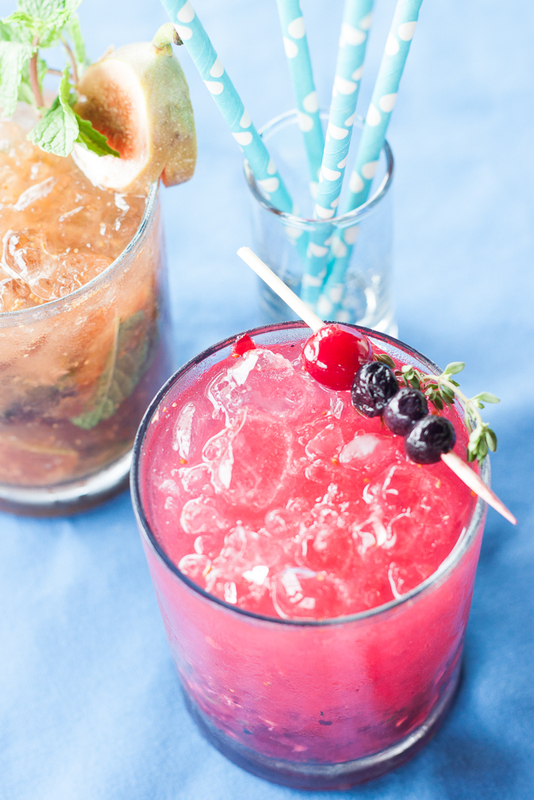 For good measure, we ordered some cocktails as well. I’m not going to go into the details as I don’t want to lament the silly government highway rule – but both the drinks were just brilliant. One with figs and the other with an overload of berries. Perfect afternoon tipple. The Breakfast menu has everything you could possibly want to drive the Monday blues away – Eggs, Granola, Waffles, Pancakes and some interesting smoothies and shakes. Think Dry Fig and Feta Smoothie or a crazy Birthday Cake Shake. You can round it off with some Espresso or even some Herbal teas like Hibiscus or Jasmine. The Bowls section should really be called the Salad section, but since the final dish came in a bowl, we’ll have to let it pass. 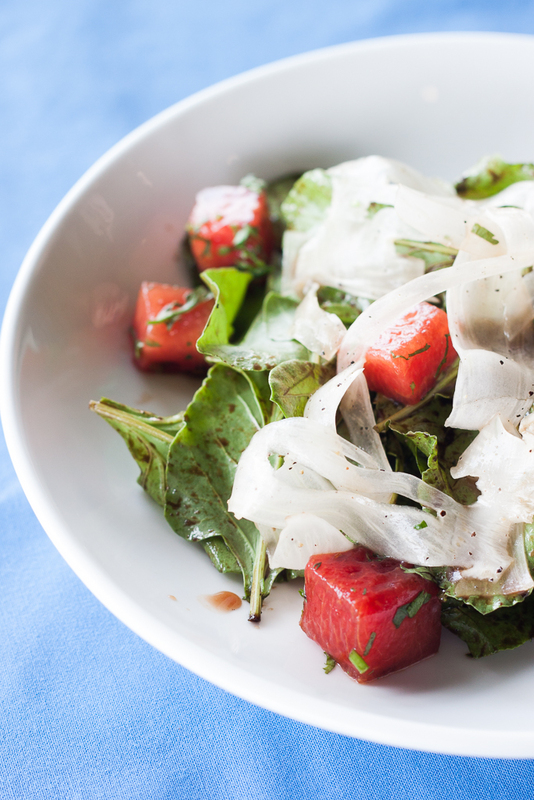 You might overlook the standard Baby Spinach and Watermelon Salad – but don’t! The watermelon is soaked in a secret concoction (not Vodka!) that makes this a blissful mouthful. 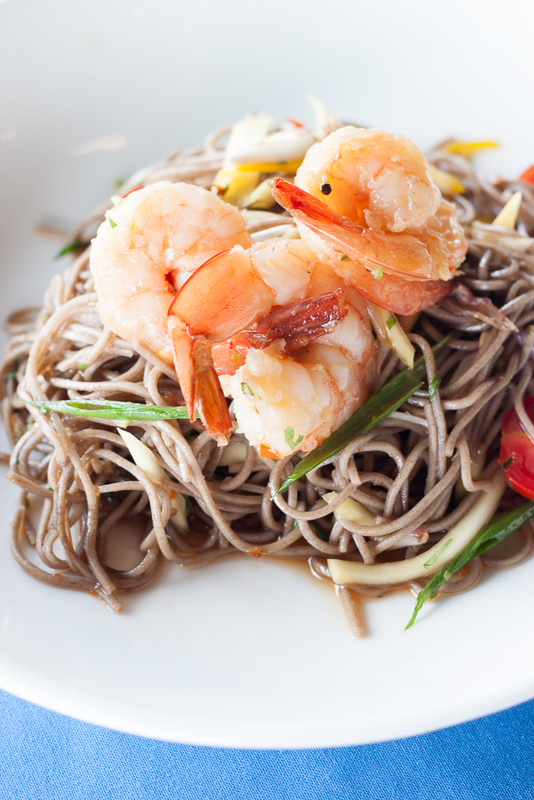 The Prawn and Raw Mango Salad came with cold soba noodles dressed with thai chillies and peanuts, making it a perfect light lunch. The surprise package was however the Cucumber and Tender Coconut Salad with miso and pickled ginger. The salty miso dressing was perfect with the sweet tender coconut making it one of my favorite new flavor combinations. There was an article that talked about why Millennials will never be able to save and buy a home. The author blamed their love for Avocado Toast in fancy cafes as a prime offender. The convoluted theory suggests that if we forgo these little (expensive) pleasures, we can fill up the piggy bank a lot sooner. I can’t even be bothered to dignify his supposed research (I’m already an outlier according to his theory) but why malign this innocent piece of toast to support your nonsense?! 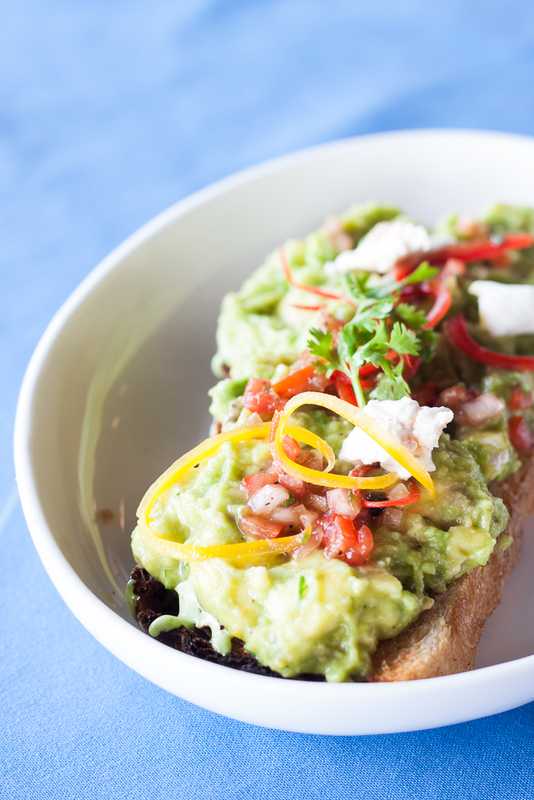 Anyway, the Avo Toast that Café Felix serves comes with goats cheese and tomato salsa on sourdough bread. Why would you want to resist that? 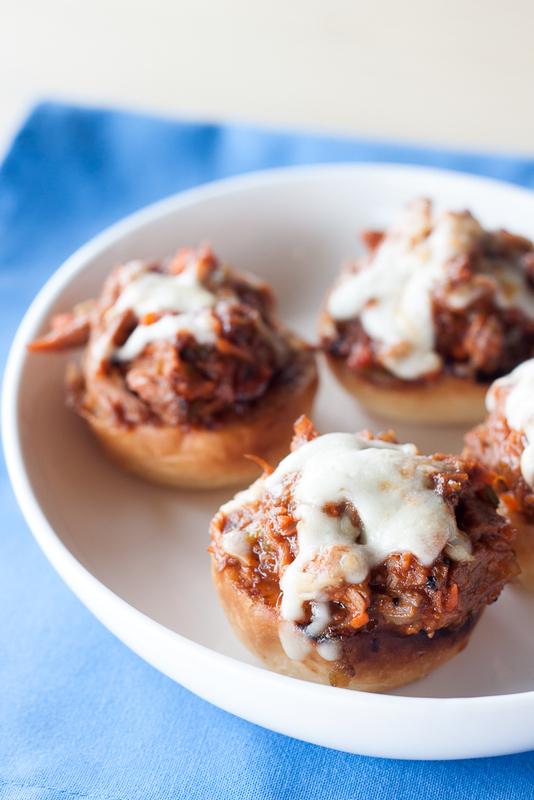 Another irresistible dish was the Pulled Baby Lamb Sliders. These mini munchkins came smothered with the very flavourful Scarmoza cheese and a delectable Fig mustard. Other mouthwatering combinations include the Tenderloin Burger with caramelized onions and cheddar in a sesame brioche, the 36 hour braised Pork Belly Panini and the Quinoa and Beetroot Burger for a San Francisco twist. 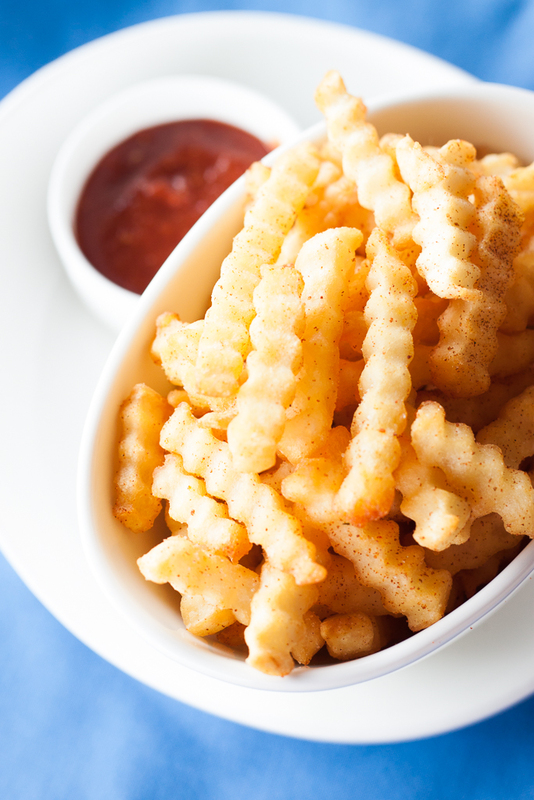 We ordered crinkle cut fries on the side and really made like a BBQ party! God Bless the person who thought of Half & Half Pizza. I got the Chimichurri Prawns, Mozzarella, Fennel and Capers Pizza while my friend opted for the Goan Sausage, Cheddar and Onion variety. 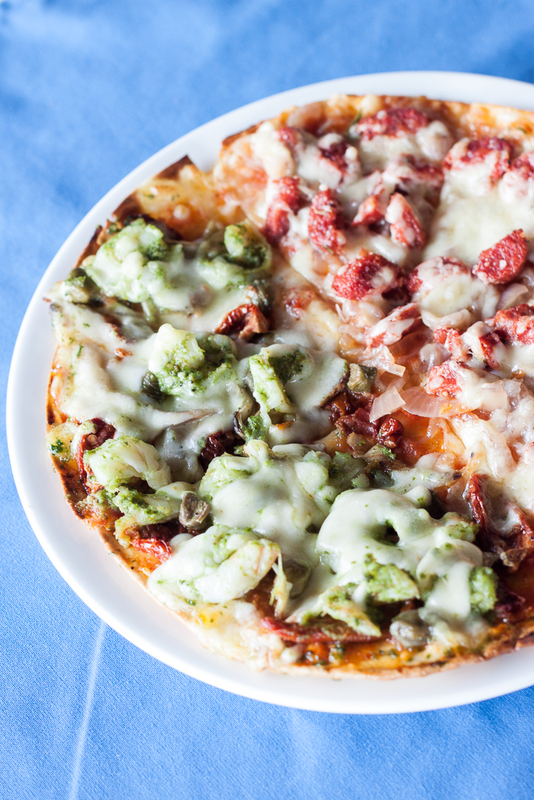 Perfect thin Italian crust with an overload of toppings to keep any Bangalorean happy. We fully approve! There were quite a few mains that called out to me – Rigatoni with Confit Lamb and Smoked Peppers or the Pumpkin Risotto with Spiced Pecans, Ginger Candy and Baby Spinach. 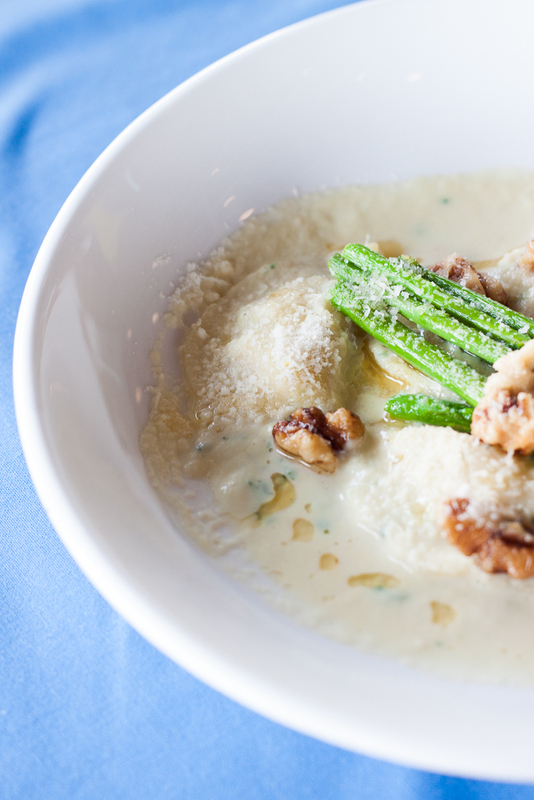 But we settled on a simple Ricotta and Pinenut Ravioli with a Leek and Walnut Sauce served with roasted Asparagus. Superbly executed with the right combinations in terms of flavor and texture. The mains also have a Kid-Friendly section with Fish Fingers, Mac and Cheese and Penne in Tomato Sauce. 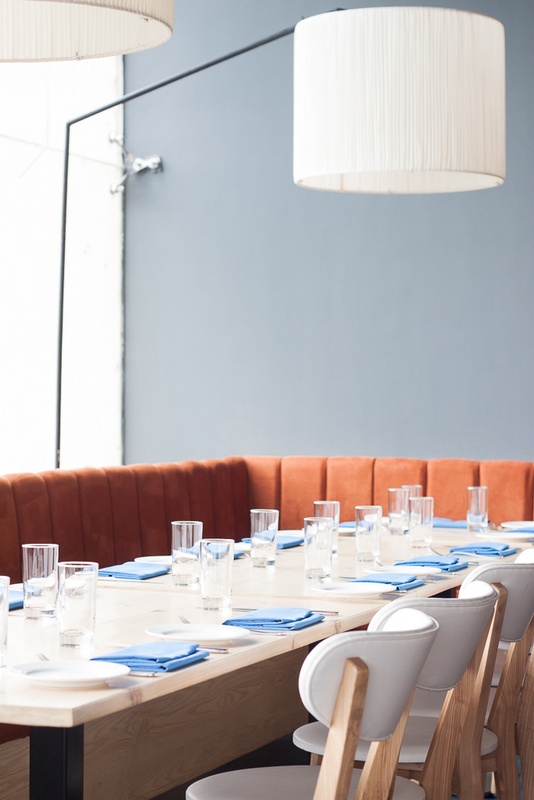 So if you want to bring your brats out to lunch – Café Felix welcomes you with open arms. Me on the other hand, not so much. 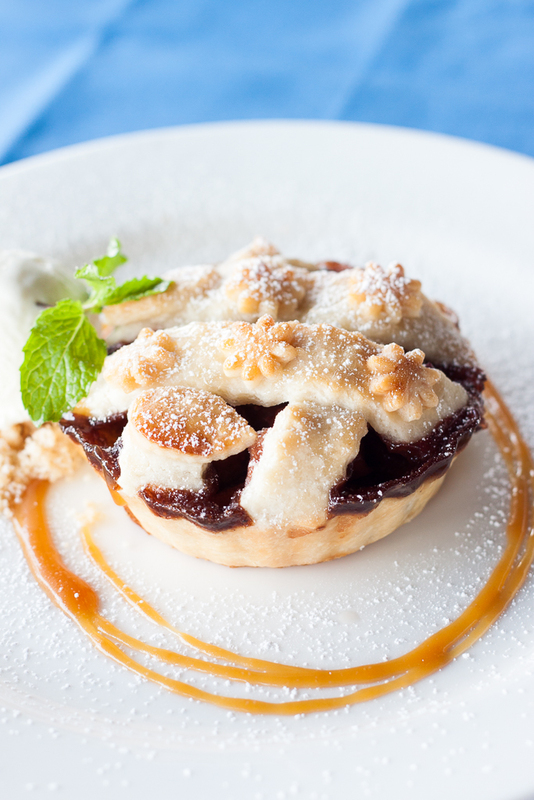 What’s a café without some wonderful desserts and pastries to round off your meal? At this café, you’ll be spoilt for choice. Even with being stuffed to the gills, we still managed to wolf down a rich Peanut Butter Chocolate Chip Pie. But once we caught a whiff of the Apple and Cranberry Pie, we just HAD to get that as well. Buttery pie crust and warm apples do make the best friends! I’ve heard the Cheesecakes here are to die for, so maybe I’ll try one of those next time. I’ve already seen the Blueberry version being insatagrammed repeatedly, and boy does it look good! You should be done and dusted by now, if not … the café also makes Freshly Baked Cookies to order (give them 20 mins). Choose between Brown Butter Chocolate Chip, Oatmeal Cranberry or Double Chocolate to go. We just died and went to heaven!